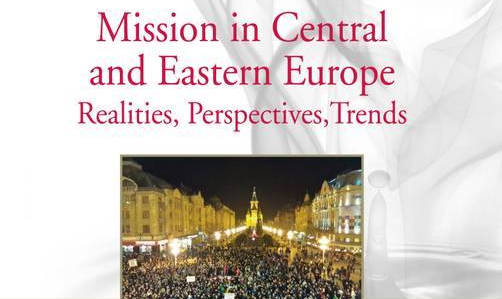 Mission in Central and Eastern Europe: Realities, Perspectives, Trends. After more than two years of preparations, a unique book has been published that provides insight into the complex aspects of mission in Central and Eastern Europe. More than thirty theologians, missiologists and missionaries from various Christian traditions have contributed. The chapters address all kinds of questions of missionary practice, describe concrete missionary initiatives and point out the challenges and opportunities for mission in this part of the world. It also contains several chapters from my hand.